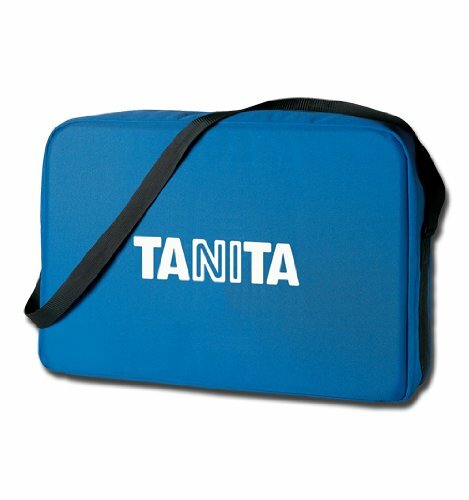 We are pleased to offer the brilliant Tanita C-500 Professional Padded Carrying Case.. The Tanita C-500 Professional Padded Carrying Case is a royal blue case with nylon, padded reinforced straps for comfort when carrying. This nylon padded, custom case is fitted to carry the Tanita BD-585 and BD-815U child scales. For this price, the Tanita C-500 Professional Padded Carrying Case is widely respected and of good value for the money. Nylon padded bag custom designed to hold the Tanita BD-585, and BD-815U Child Scales.